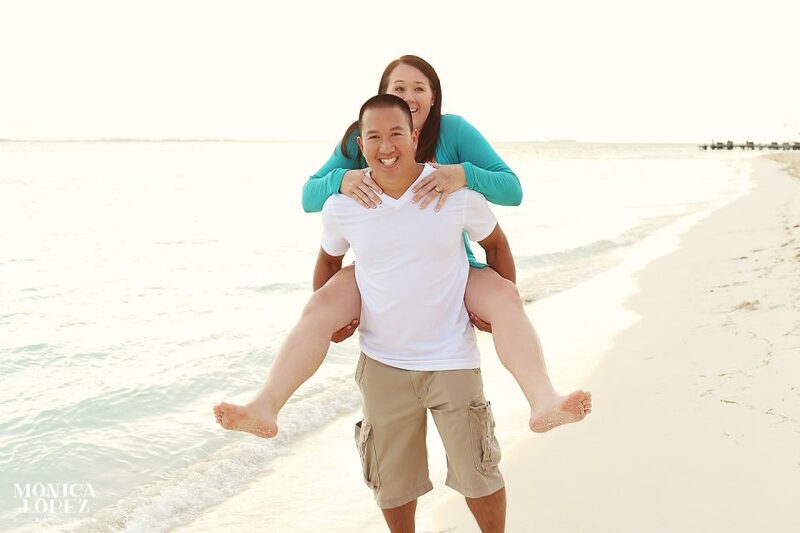 In true island style, Jennifer and Kenny donned their favorite flip-flops and shorts for this honeymoon photo shoot on the beach! 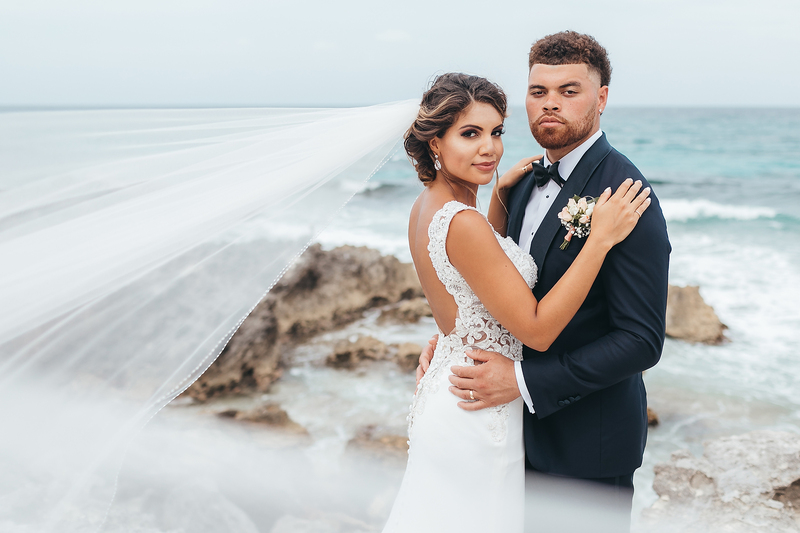 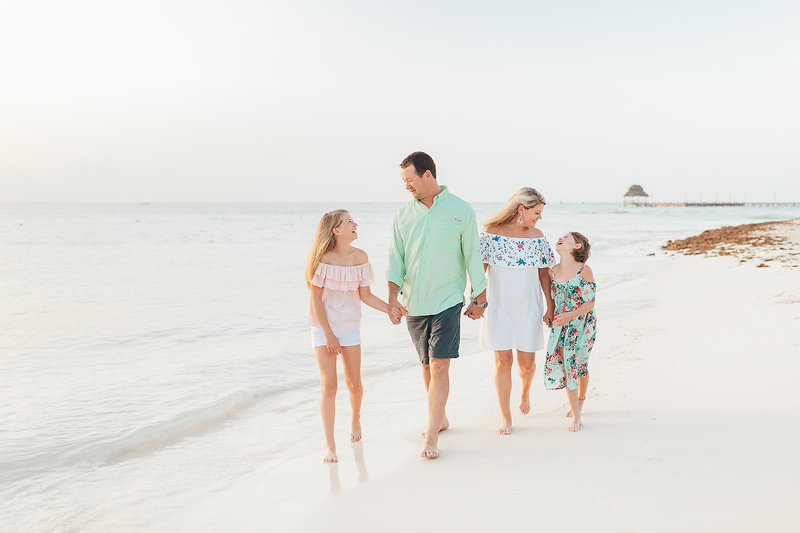 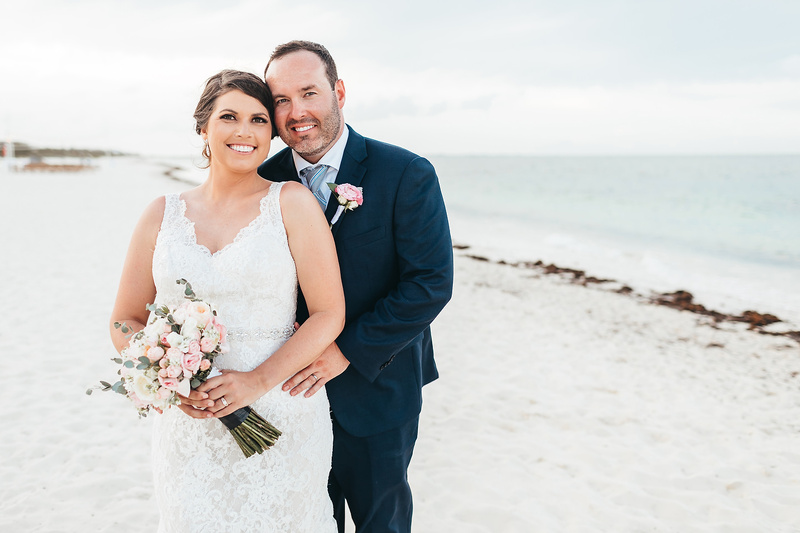 I took this beautiful couple to one of the best beaches in the area: Playa Norte (North Beach), located at the northern end of Isla Mujeres, an island just off the coast of Cancun. 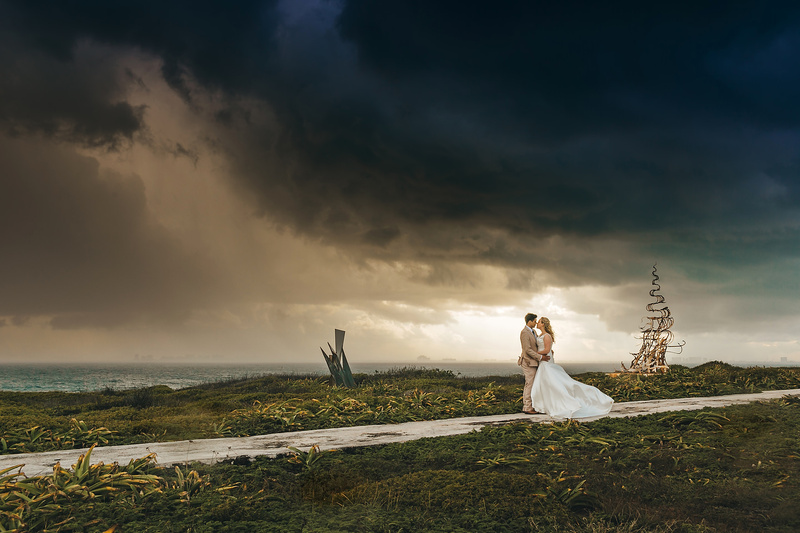 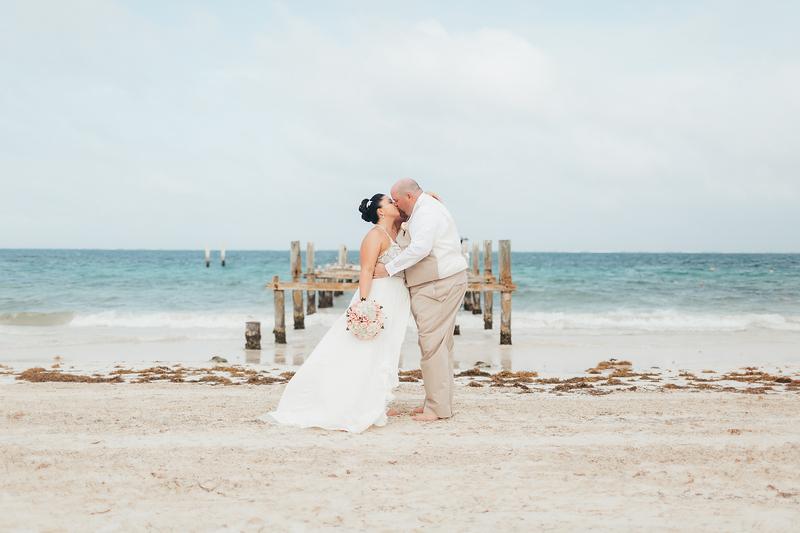 In this romantic photo shoot, we also got some beautiful images of Jennifer and Kenny’s wedding rings, an absolute must for a honeymoon. 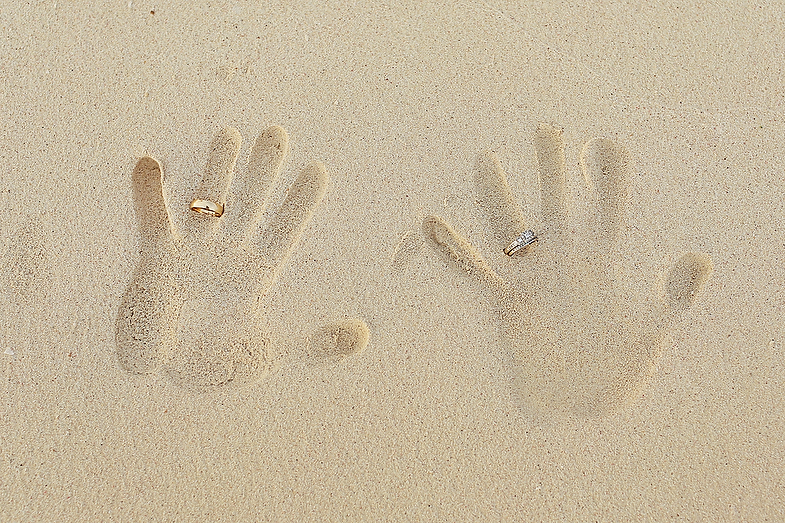 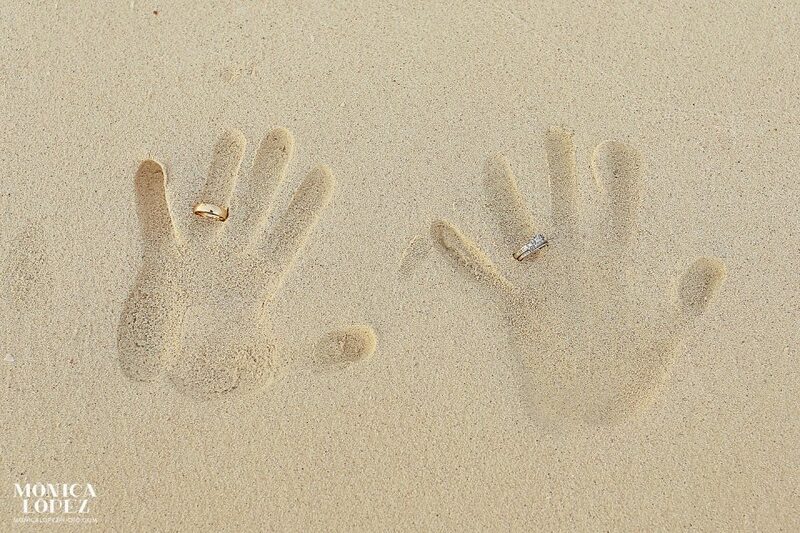 I just love this image of their palm prints in the sand. 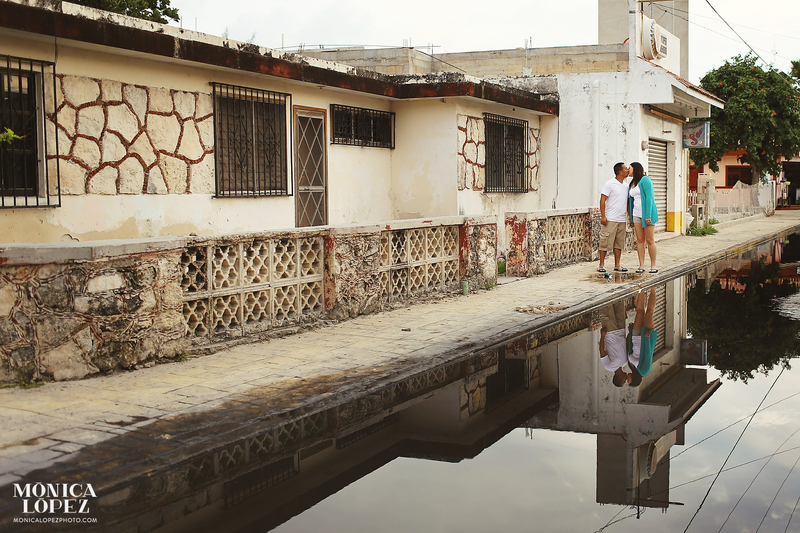 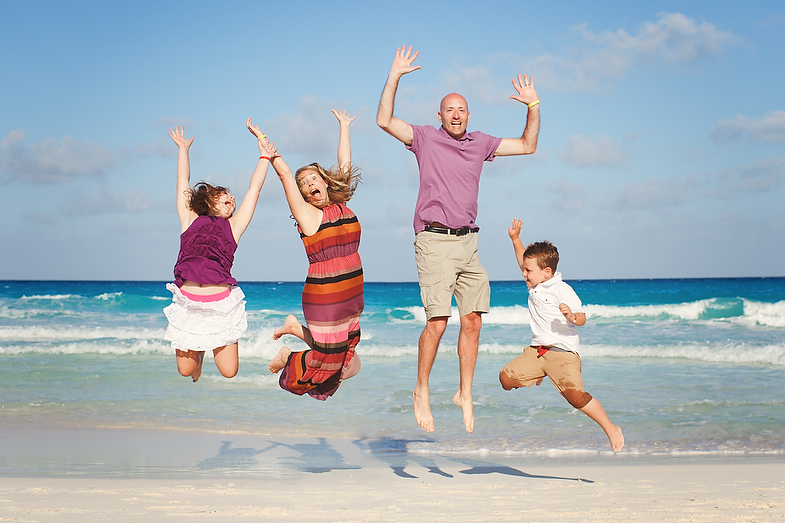 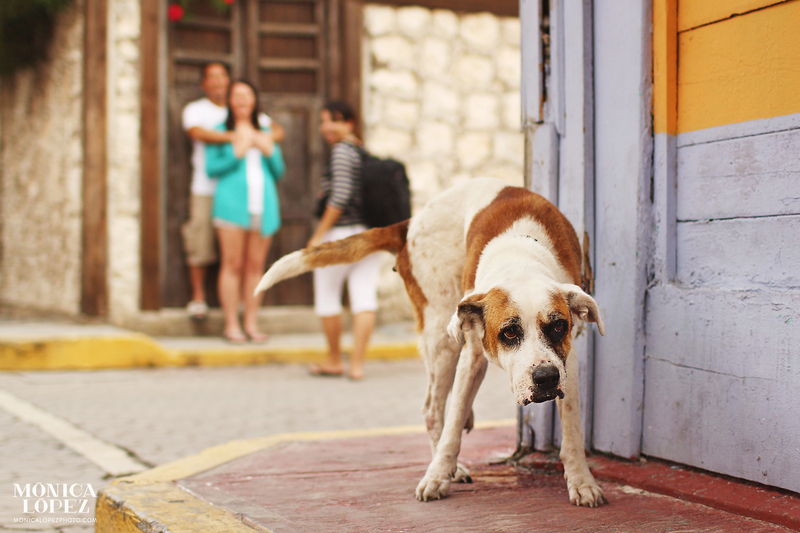 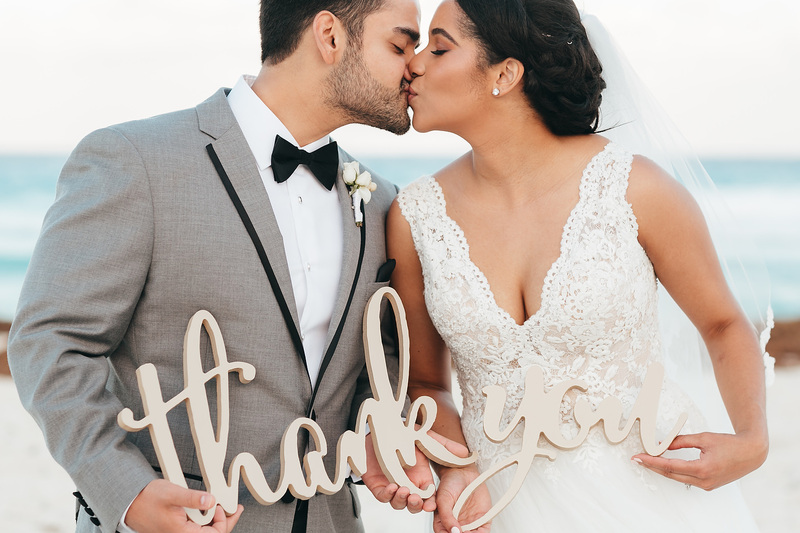 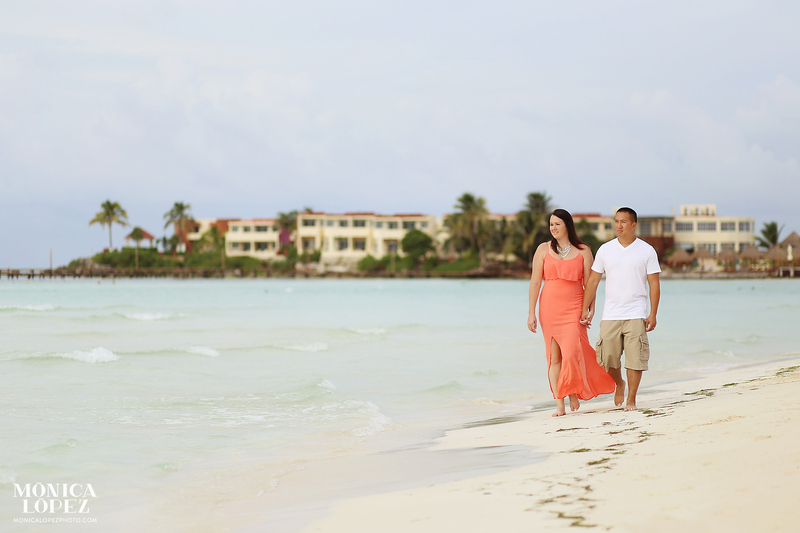 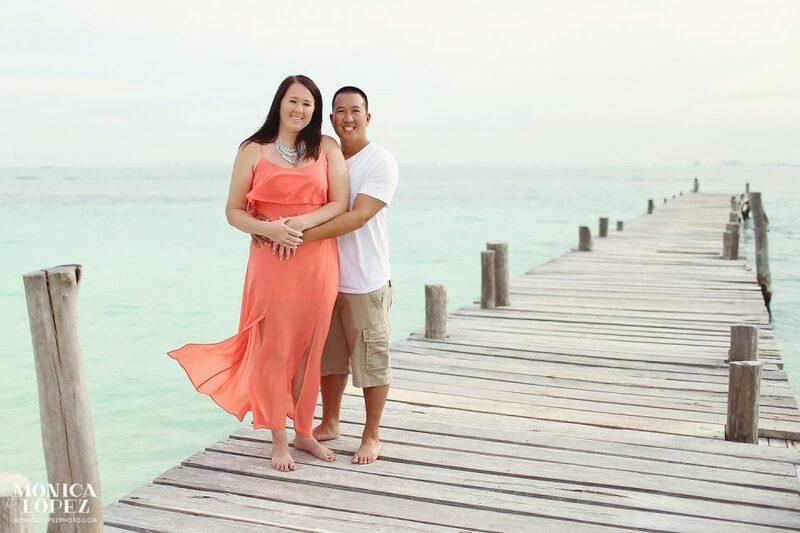 Thank you Jennifer and Kenny for letting me capture the magic of your Isla Mujeres Honeymoon. 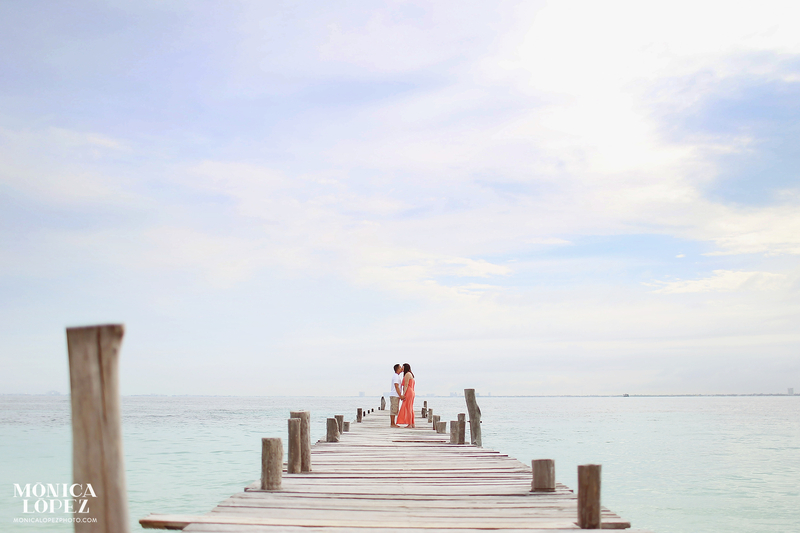 I wish you all the happiness and love in the world, and many more island vacations!